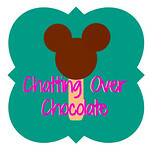 Chatting Over Chocolate: Guest Posting Goodness! G'morning friends! I'm blogging from my cell phone this morning in our church parking lot. Ah, modern technology. Gotta love it! 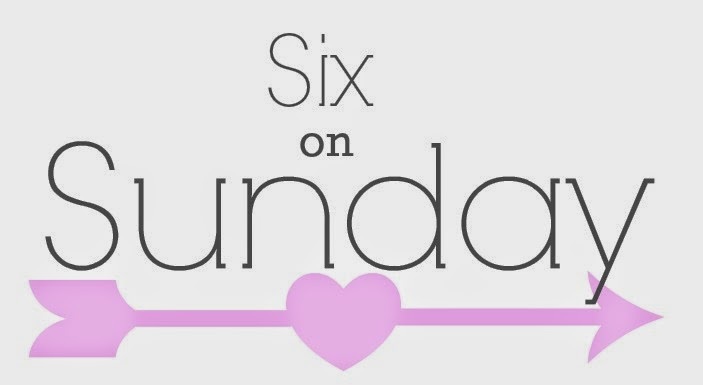 ;) Just wanted to let you know that sweet Jennie of The Diary of a Real Housewife invited me over to her lovely blog today for some fun Q&A!! I'd love to have you pop over there and check it out!! Make sure you stick around her lovely space and explore her fab posts and mouthwatering recipes too! Have a beautiful day, lovelies!! I just checked it out and I loved reading more about you. I love your advice about everything working out for the right reason. That is very hard to remember at times.